Perfect as always! And SUPER quick shipping, too. Thank you! I can't thank you enough. Will be back again soon! 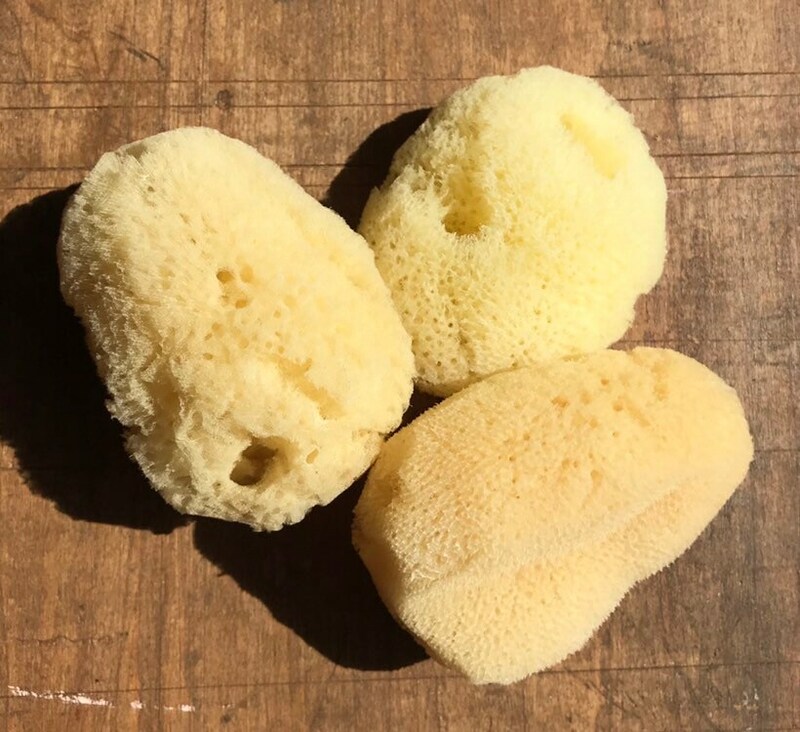 Thank you for our awesome quality sea sponges, at a fraction of the price. Love them!